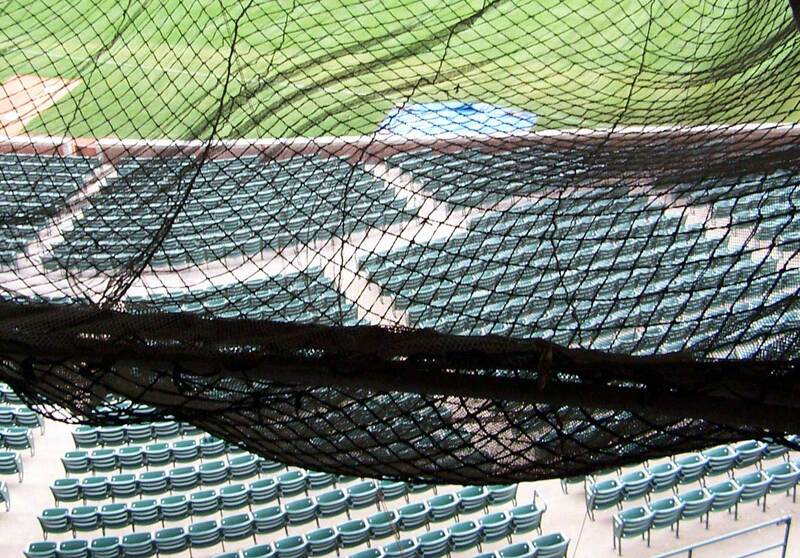 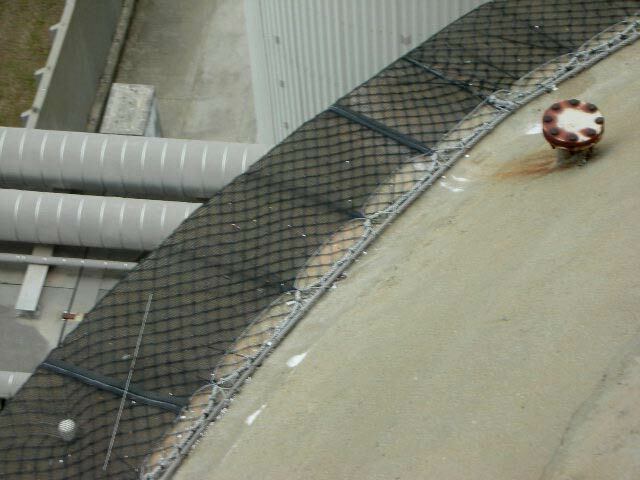 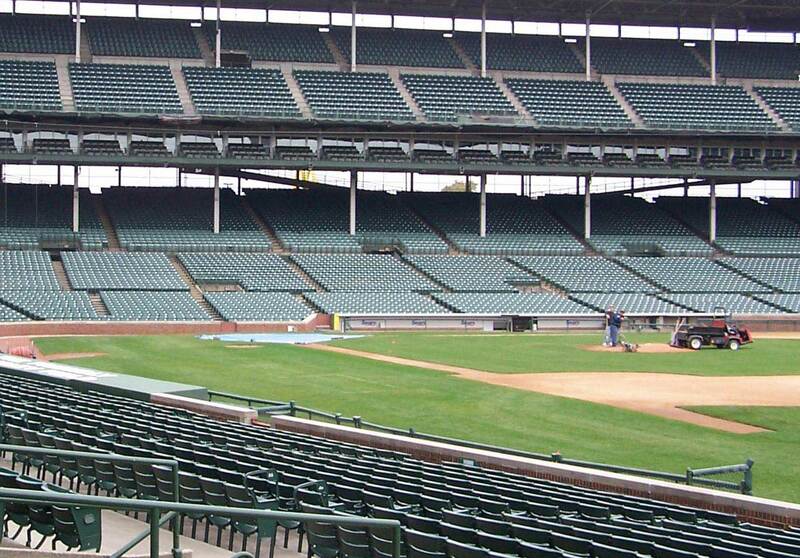 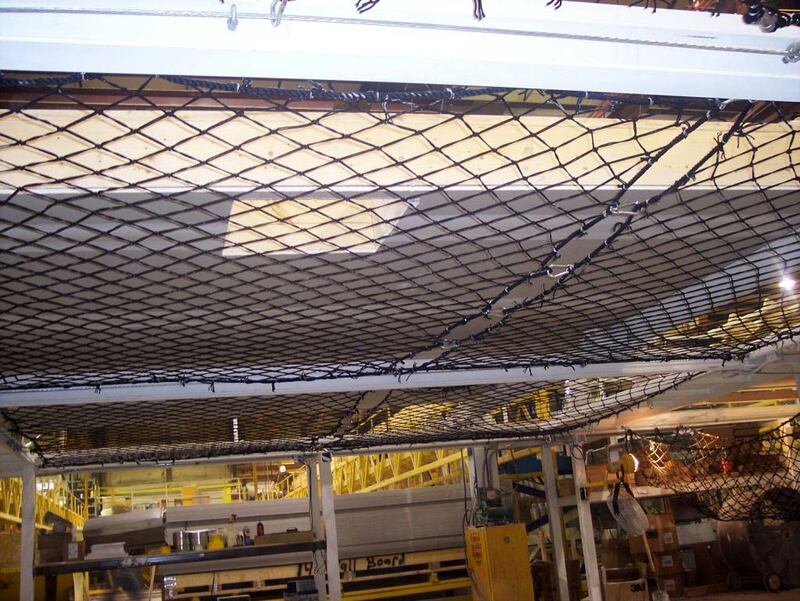 Keep workers and the public safe with a single netting solution. 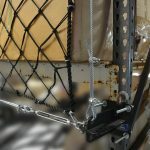 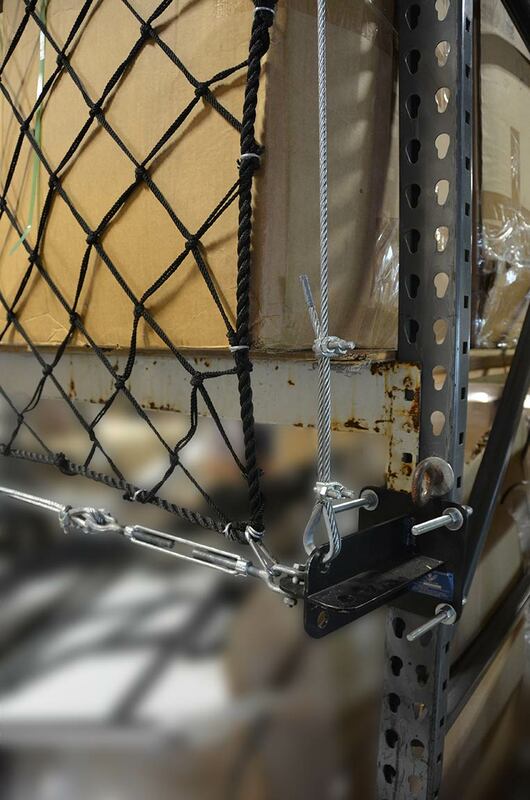 Our rack protection systems utilize our innovative multi-point attachment hardware. 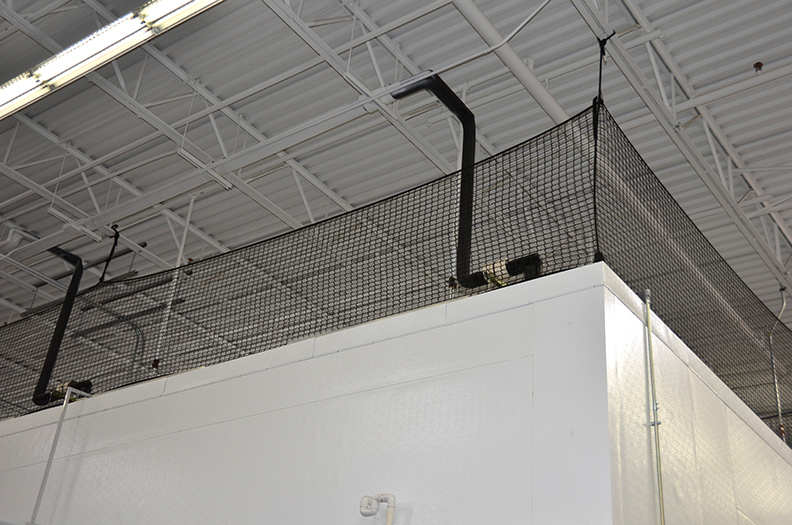 Available in custom sizes for special projects, it installs quickly and easily. 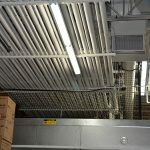 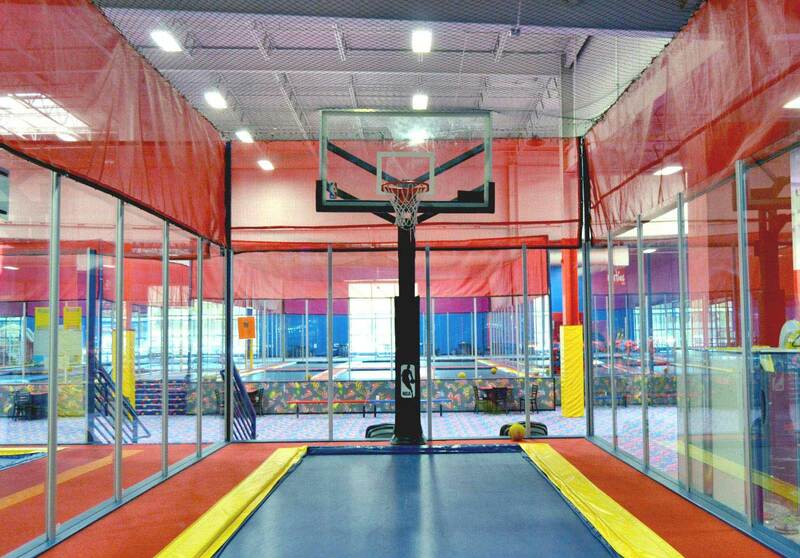 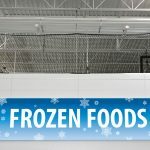 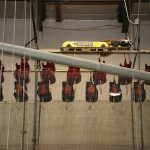 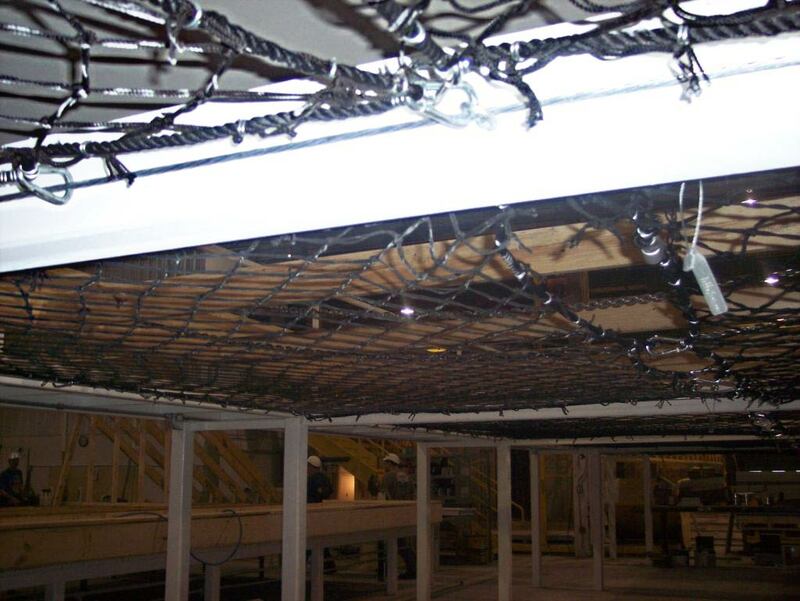 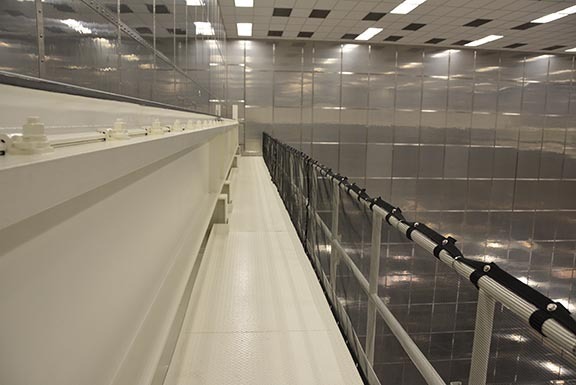 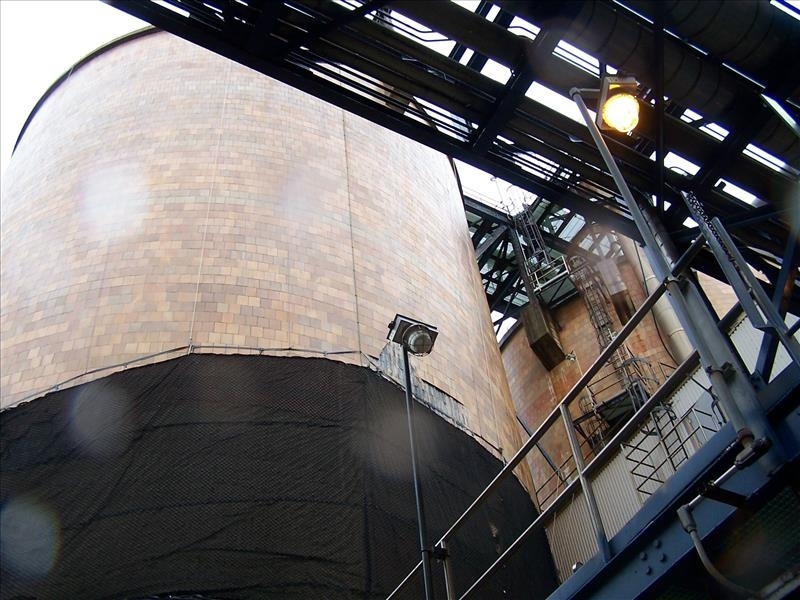 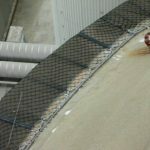 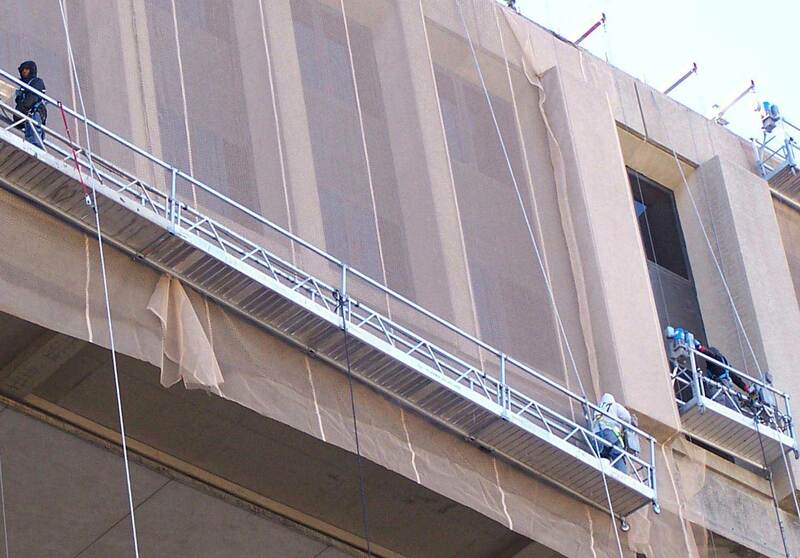 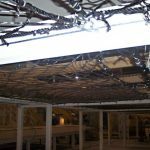 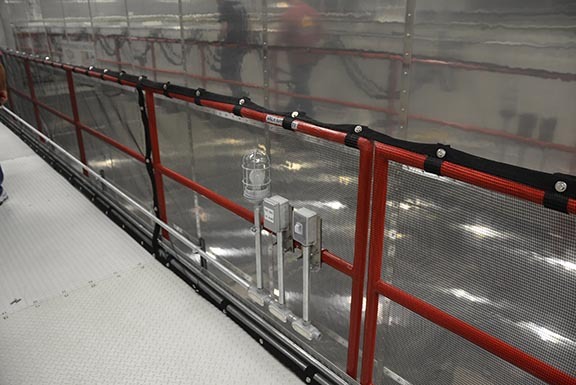 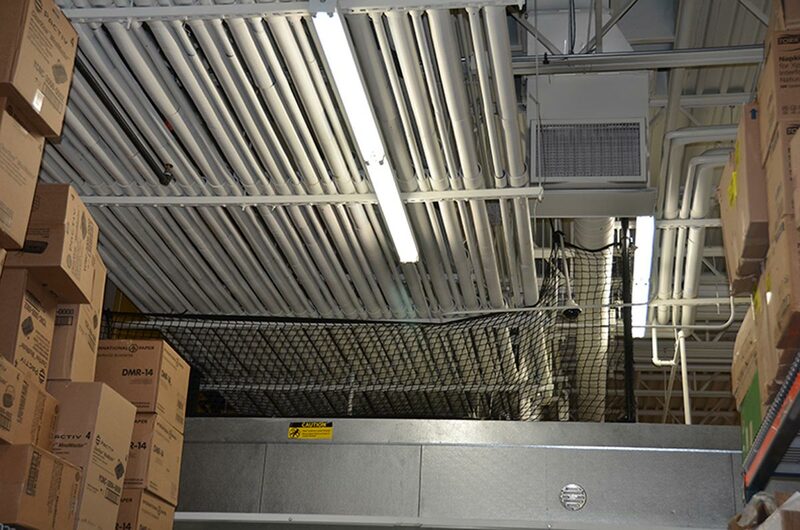 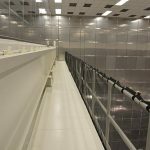 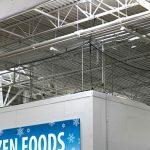 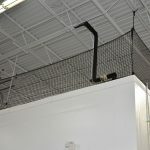 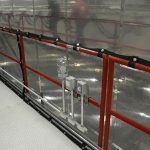 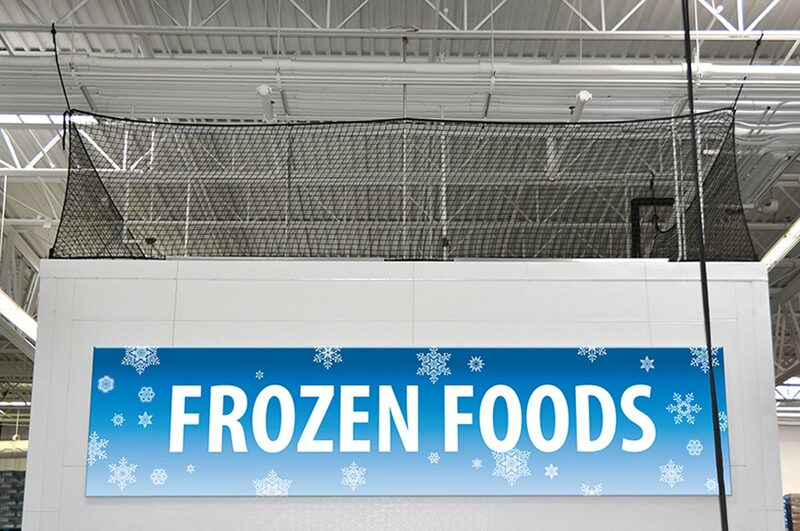 By encapsulating a work area with a vertical envelope net system, the risk of a serious fall, as well as dropped tools or materials is virtually eliminated. 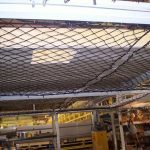 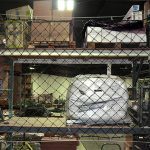 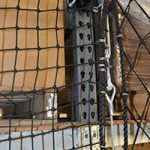 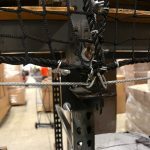 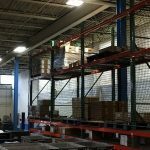 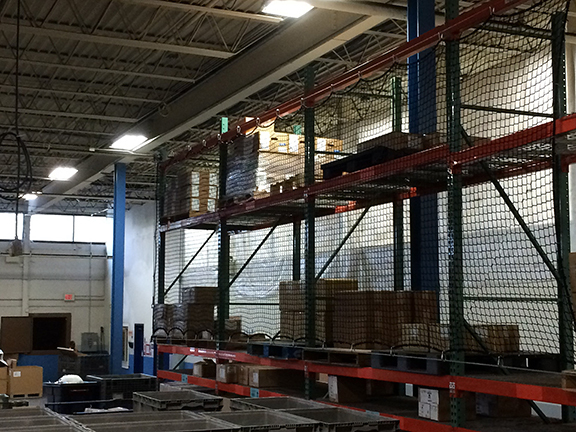 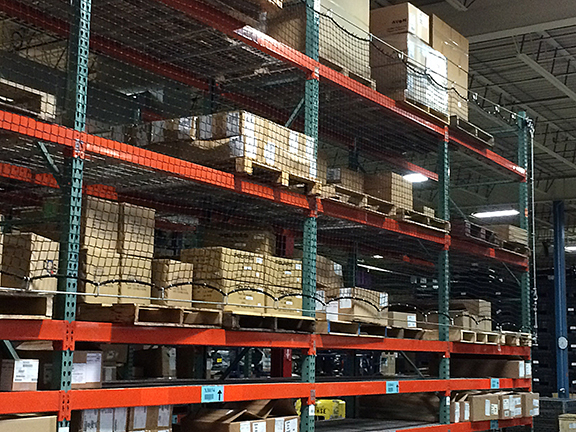 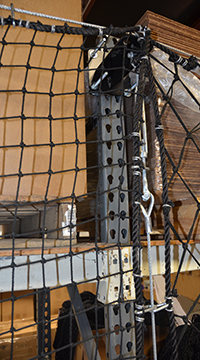 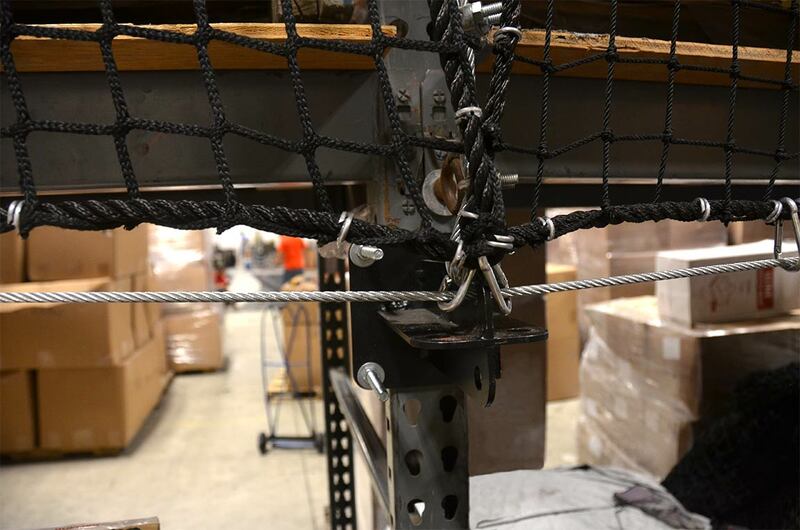 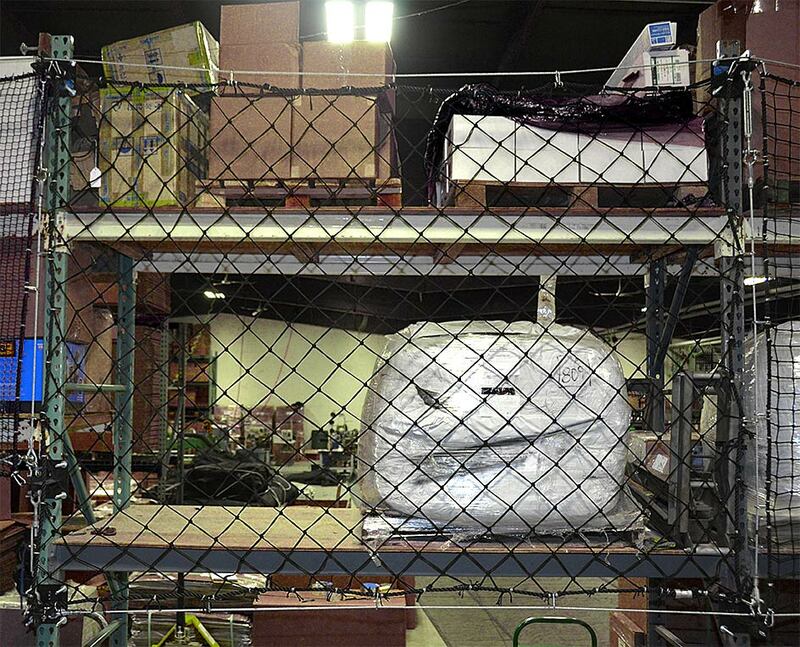 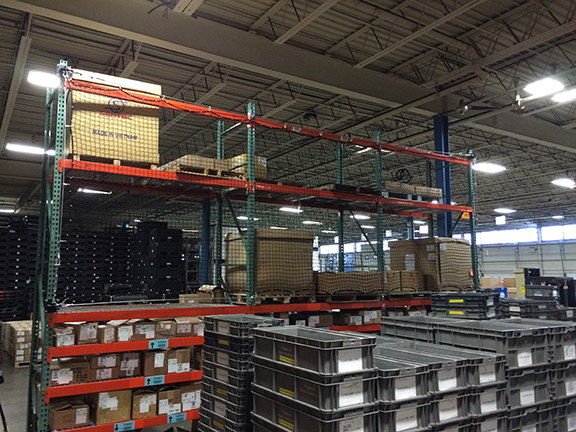 Pallet rack and industrial netting products are available in a wide range of materials and mesh sizes. 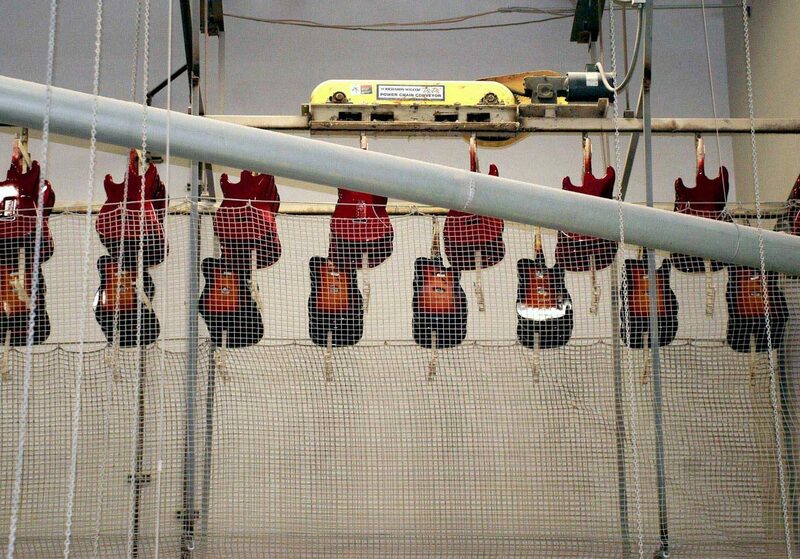 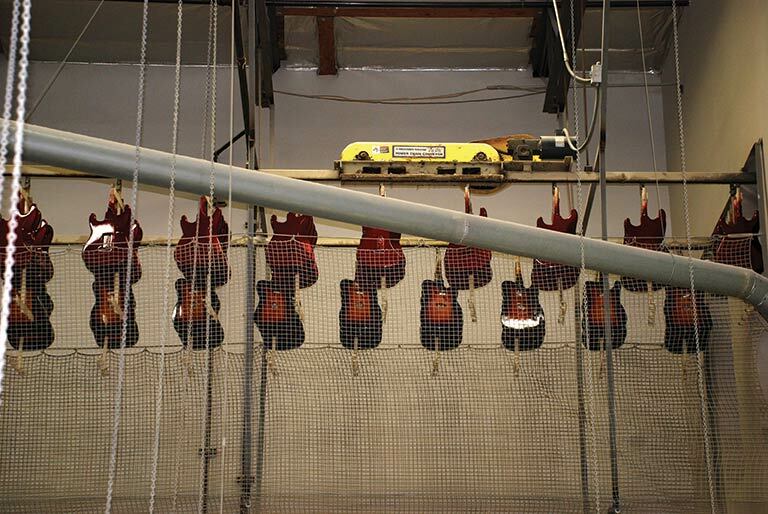 The guards can be dyed to meet your specific requirements. 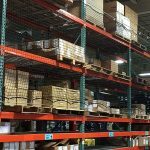 Pucuda Leading Edge’s support services are available to aid you in selecting materials and developing or selecting hardware specific to your needs. 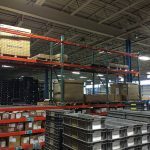 Stationary and moveable systems are available. 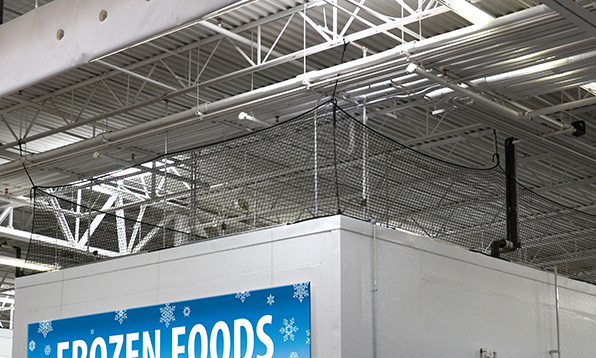 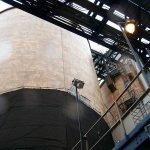 Overall, industrial nets are used in a wide range of applications.